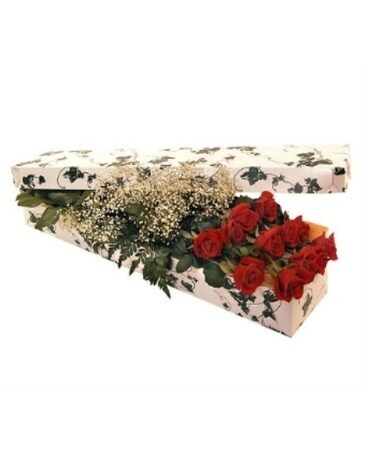 One Dozen Premium Red Roses in a box, comes complete with greens and Babies Breath so the flowers can be arranged in a favourite vase. 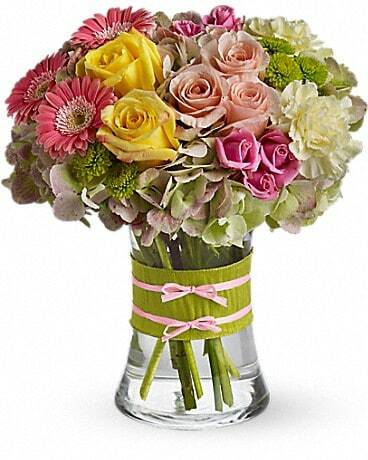 Greens, Babies Breath and flowers are arranged by recipient at home. 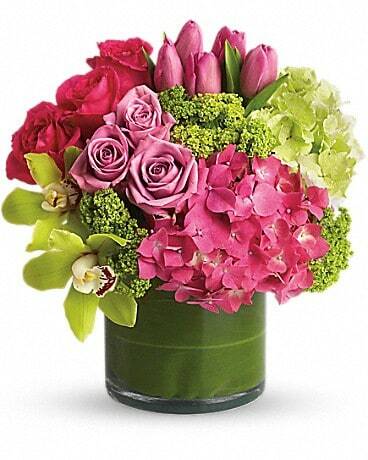 Flowers are shipped with water source for flowers and preservative for water.